The Hymans team is a friendly bunch, keen to assist in any way we can. There’s no project too big or too small, so get in touch for an obligation free chat. Ian is the Chief Executive Officer of Hymans Valuers & Auctioneers. He established the business in 1984 after concluding almost ten years in the accounting profession and completing studies as a Chartered Accountant in 1981. 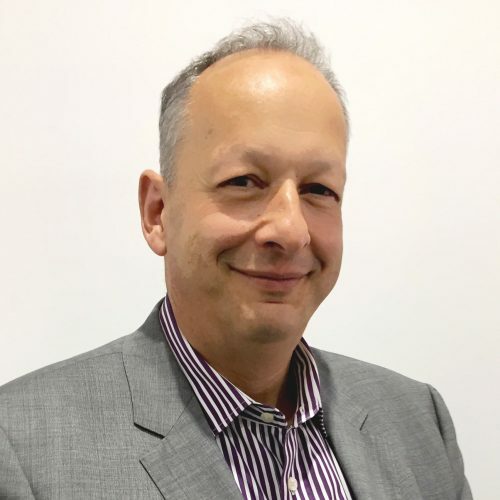 Ian’s expertise includes business valuations for professional services firms, manufacturing, importers and distributors, IT companies and many other industry sectors. Ian has been a member of the Business Valuation Chapter of the Institute of Chartered Accountants since its formation. Ian is also a certified plant and equipment valuer with a wide range of expertise that incorporates transport assets of all types, computers and related equipment, mining, food manufacturing, woodworking and metal fabrication equipment. Ian’s valuation experience ranges from insolvency administrations and large corporate valuations for publicly listed companies to five star hotels, vintage car collections and heavy engineering. 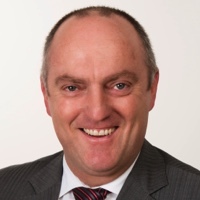 Patrick was appointed to the role of National Auction Manager in July 2012 and promoted to NSW General Manager in June 2014. His experience covers a broad range of assets including but not limited to heavy machinery, manufacturing, construction, boats and vehicles. Patrick specialises in project management of large scale and complex projects including, onsite auctions, expressions of interest, private tenders and asset repossessions. Patrick oversees the national plant & equipment/ disposal staff, the largest team of Valuers & Project Managers within the Hymans network. He has overall responsibility of managing the day-to-day operations within the Hymans Head Office, as well as responsibility of the Hymans Trust accounts and national resource/personnel management. Jason Shore joined Hymans Valuers and Auctioneers in January 2013 and brings 15 years of valuation expertise in commercial, industrial, development, specialised, prestige and residential property, for a variety of purposes including Fair Value, Insurance Replacement, Market Value, Acquistion, Mortgage Security, Family Law, Consultancy and Rental Value. 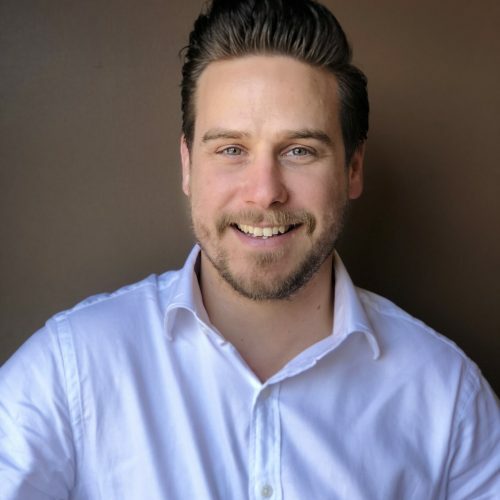 Jason has undertaken valuations in a variety of locations across Australia including Sydney, Regional NSW, Melbourne, Regional Victoria, Brisbane, Adelaide and Canberra. 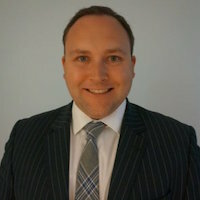 Matthew Dean-Willcocks has been involved in more than one hundred and twenty matters across valuations, tenders and auctions. These projects have included a large number of Australia’s leading companies and covered industries as varied as mining, automotive, medical, light industry and catering. With a background in light vehicle mechanics, Matthew has developed a deep understanding and interest in industrial components, mechanical machinery and of course motor vehicles. This has assisted in the assessment of the machinery values & furthermore in the development of the valuation reports. Matthew has a keen interest in workplace health & safety. Recently completing a Certificate IV in Occupational Health & Safety ensuring he is up to date with the relevant industry standards. Mark joined the Hymans Valuers and Auctioneers team in 1987 as a trainee auctioneer and valuer charged with conducting both in rooms and on site auctions. Over the next 28 years Mark has had substantial valuation and auction experience in most market sectors and has traveled Australia, New Zealand and Macau providing valuation and auction services for a wide variety of clients. This experience includes managing large stock audits, litigation, insurance, insolvency, family law, tax consolidation valuations, mergers and acquisitions, asset disposals and physical auctions. 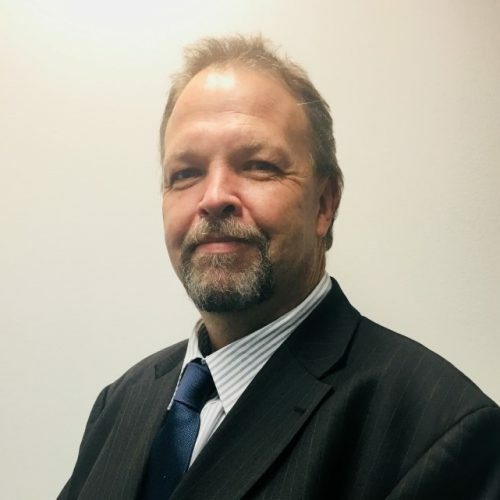 Vincent joined the Hymans Valuers and Auctioneers team in 2018 as a senior plant & equipment valuer in our Brisbane office. With over 30 years’ experience Vincent has had significant valuation experience across a wide range of market sectors, and has completed valuation assignments across all states and territories of Australia, together with international valuation assignments in New Zealand, Canada, China, Hong Kong, New Guinea, Singapore, United Kingdom and the United States providing valuation services and advice for a wide variety of clients. This experience includes managing large stock audits, litigation, insurance, insolvency, family law, tax consolidation valuations, mergers and acquisitions. Tim Ellis has been with Hymans for 4 years, and has over 30 years’ experience as a valuer. 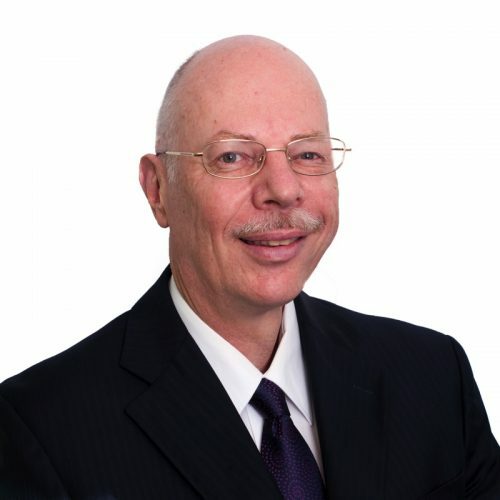 He has held senior roles in Government, and has been a Registered Valuer since 1988. 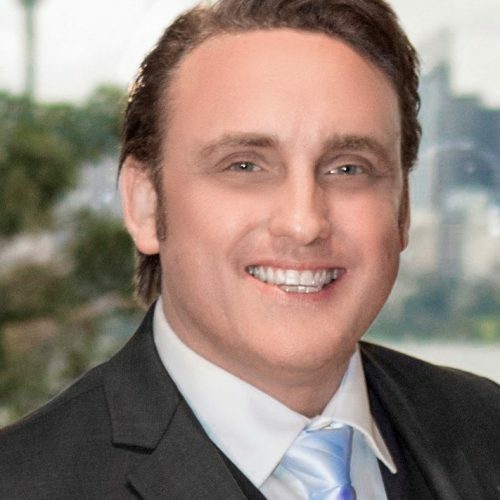 Tim has vast experience in the property sector, has an Australia Day Achievement Medallion & Certificate from the Minister for Environment, and a Highly Commended Certificate in the Premier’s Awards for Excellence from his decorated career within the State Government. There’s no job too big or too small for the team at Hymans and we always strive to deliver on our clients specfific needs, so please reach out for an obligation free chat about how Hymans can help. © 2019 hymans. "Liability limited by a scheme approved under Professional Standards Legislation"
Looking for our latest auction listing?